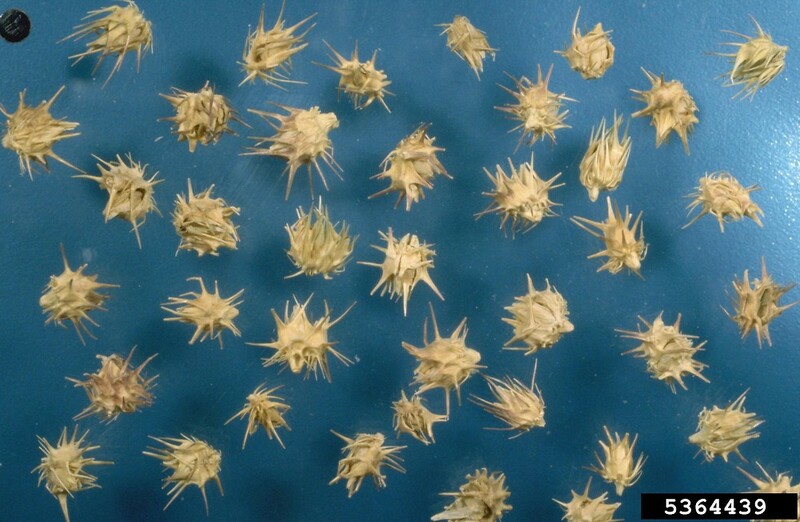 Long-spined sandbur is a native grass of southern New England, including the southern edges of the northern states (with a disjunct population in Chittenden County, Vermont). 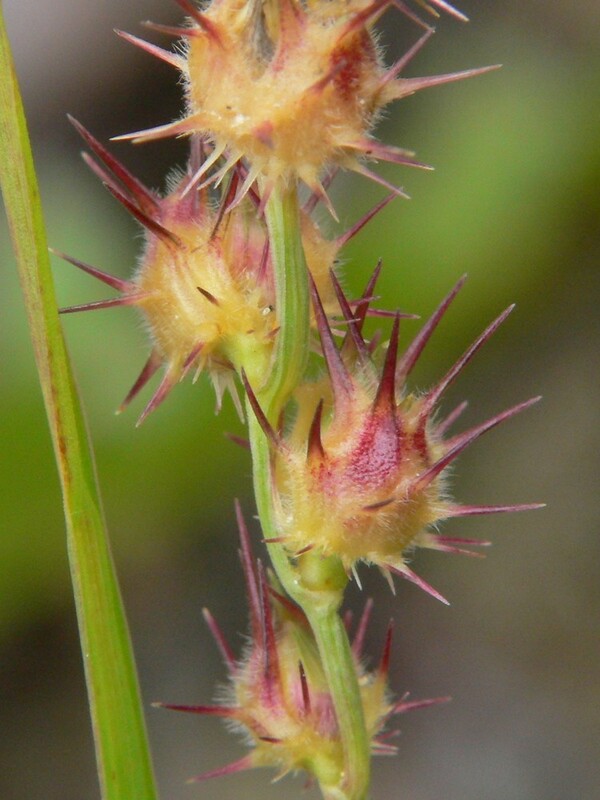 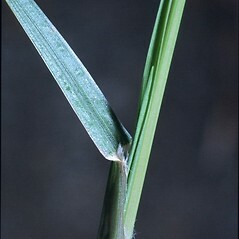 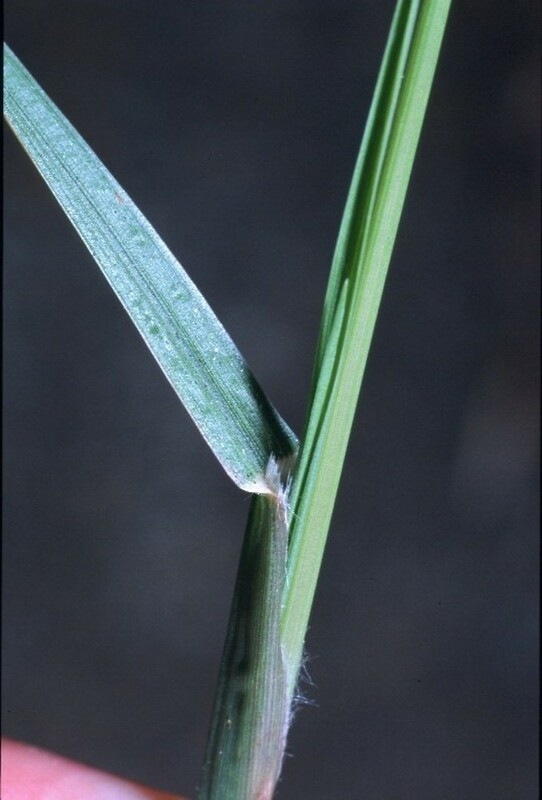 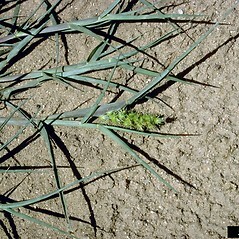 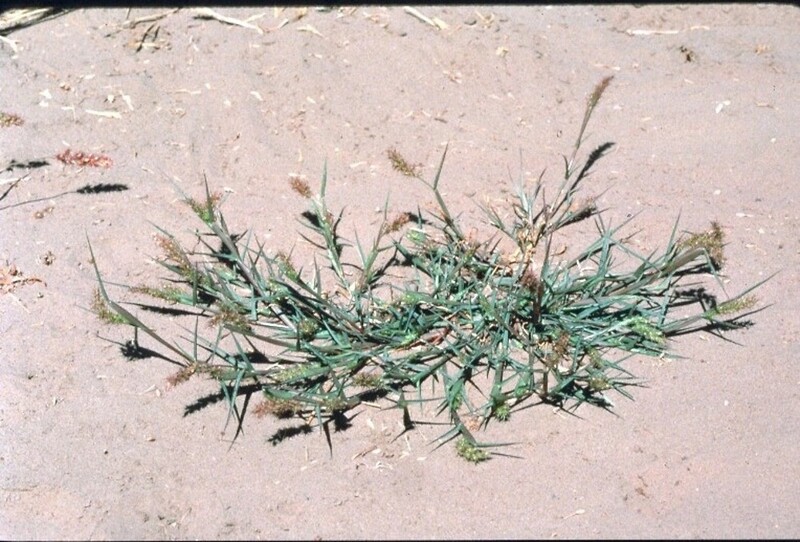 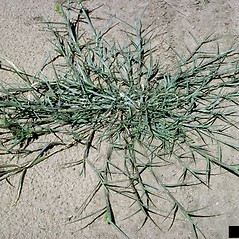 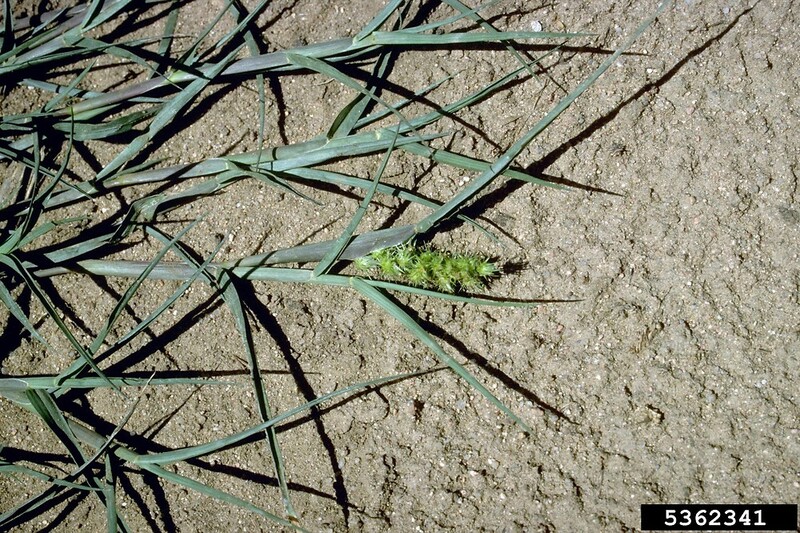 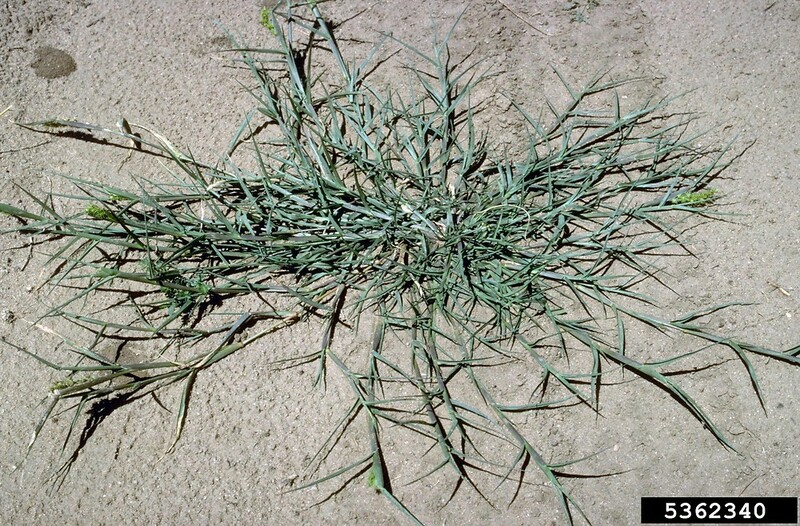 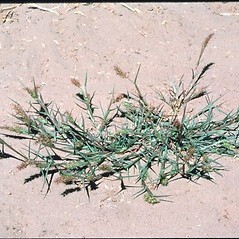 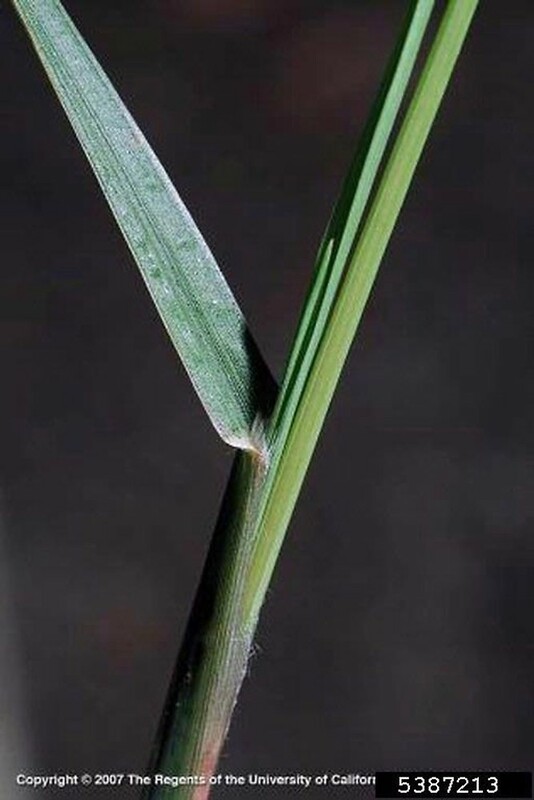 It is found in sandy soils and along railroads. 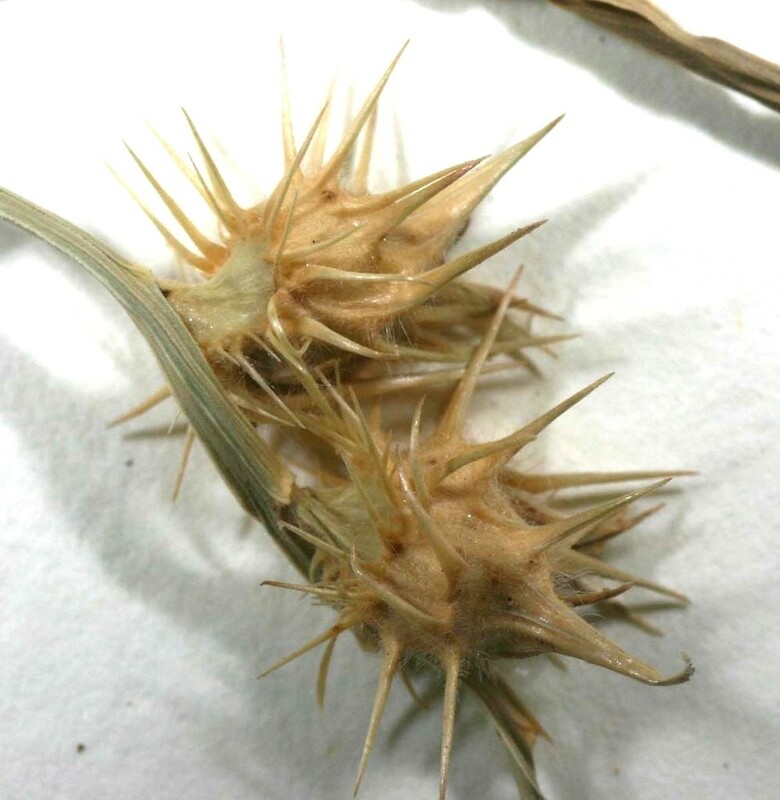 It is protected in Maine and New Hampshire, and considered a noxious weed in California and Washington. 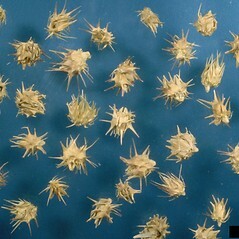 bur-like fascicles with 8–40 bristles, 5.5–10.2 mm long, the outer bristles absent or present and then usually flattened, the inner bristles 1–3 mm wide at the base (vs. C. longispinus, with bur-like fascicles with 45–75 bristles, 8.3–11.9 mm long, the outer bristles terete, the inner bristles 0.5–0.9 (–1.4) mm wide at the base). 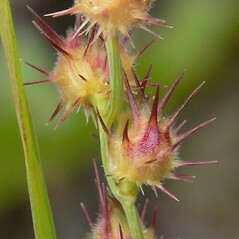 Cenchrus echinatus L. forma longispinus Hack. 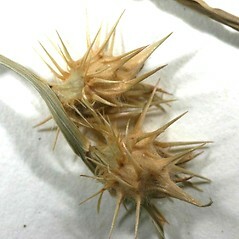 long-spined sandbur. 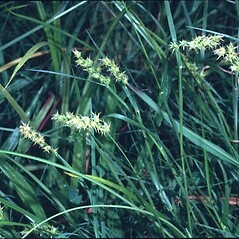 Cenchrus carolinianaus Walt. 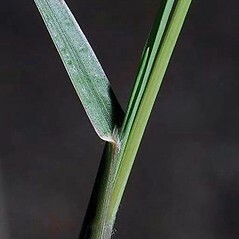 ; C. echinatus L. forma longispinus Hack. 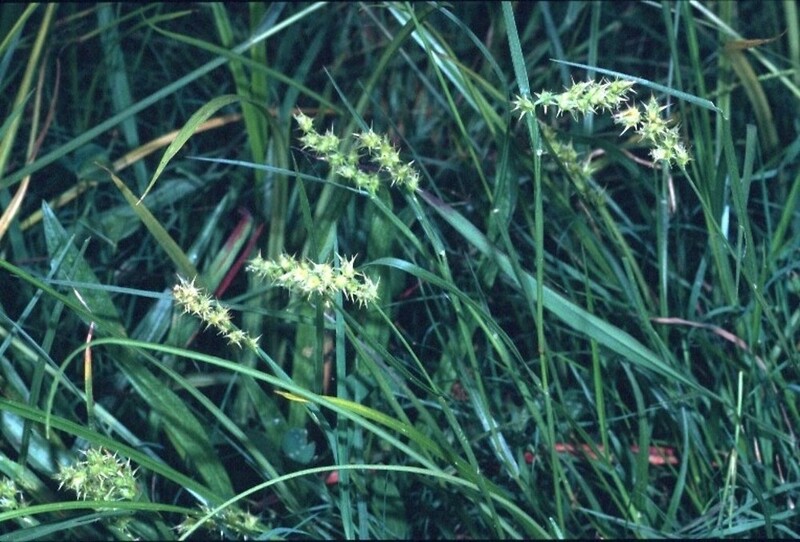 • CT, MA, ME, NH, RI, VT; mostly southern New England and southern portions of northern states, though disjunct in Chittenden County, VT. Sandy soils of fields, roadsides, woodland edges, and railroads.